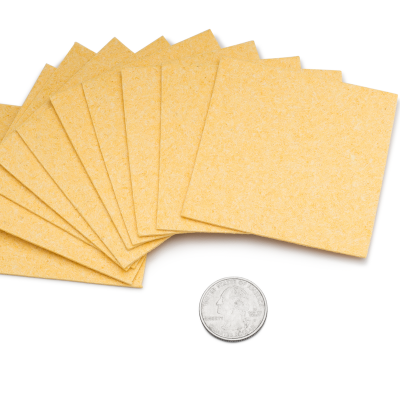 Here you will find a variety of professional-grade Amrex rubber backed sponge electrodes and replacement sponge inserts. 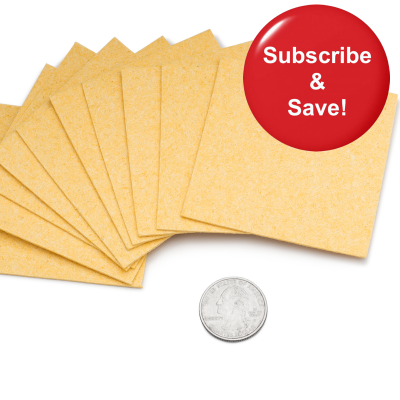 In addition, you can now take advantage of our monthly & bi-monthly replacement sponge subscription plans. Never worry about running out of fresh sponges again! 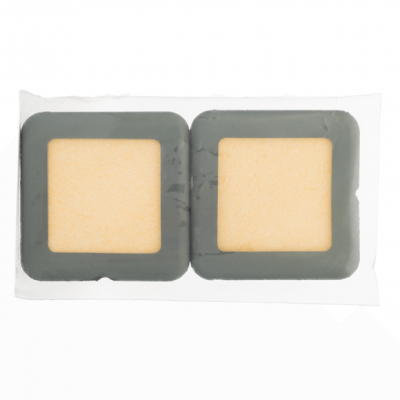 Amrex Electrodes are perfect for electric brain stimulation such as tDCS and tACS, and TENS muscle therapy.